The moment blood sucking rumour hit Mulanje, the residents in the district attributed it to neigbouring country, Mozambique. Now that on Thursday, there was a commotion in the town of Gile, the central Mozambican province of Zambezia, the reports are saying vampire rumour may have reached the area from neighbouring Malawi. In Mozambique, people of Zanbezia causes severe riot after rumours that vampires are active in the area and are conniving with government officials to drink their blood. 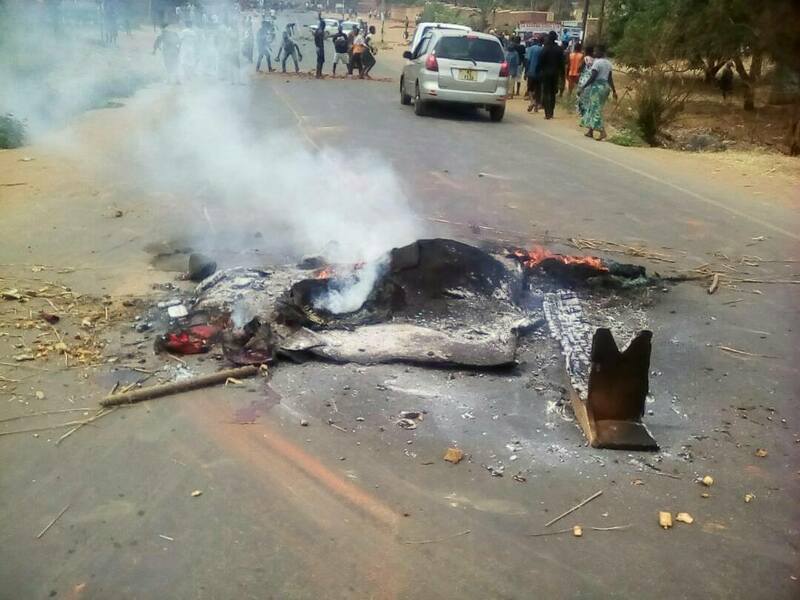 Rioting in the town reported to be too serious that the Zambezia provincial governor, Abdul Razak, confirmed on Thursday morning that the Gile district administrator has taken refuge in the neighbouring district of Alto Molocue. In Malawi, the rumour has caused the dreadly riot in several districts in the southern region, the source is believed to be witchcraft from people cross to Mozambique borders according to Mulanje’s victims reports. Meanwhile, the U.S. Embassy continues to temporarily prohibit its staff from traveling to Mulanje, Thyolo, Chiradzulu, Nsanje, and Phalombe Districts, as well as rural parts of Blantyre and Zomba districts due to ongoing riots against bloodsuckers.